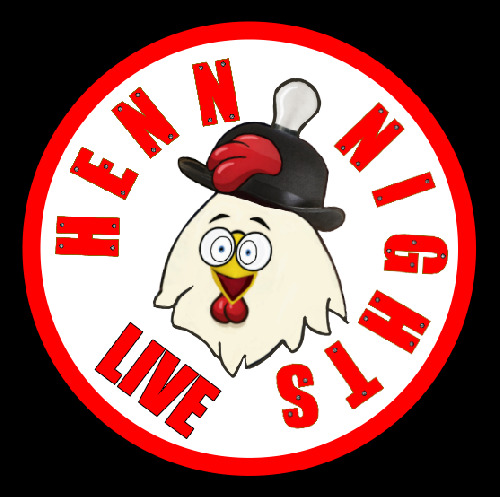 Henn Nights is the jewel in the M42's Crown. Hosting Monthly Comedy Nights, inside the Palace Theatre Studio Redditch. Every month 6 comedians 1 compare in a relaxed comfortable studio theatre. This is a new comedy night, at the moment we are trying to build an audience. The Hire of the room is taking almost all of the budget. However you will get a professional video of your full set + the direct audio feed from the microphone. You will also get a highlights package uploaded to youtube (This will only be uploaded with your consent) I cannot guarantee a fee, until the night takes off. Please register your interest as I am booking nights well into 2020. Steve Henn has 2 spots available. Click here to apply.